SKU: N/A. Categories: Green Products, Waterproofing Products. Internal and external waterproofing is easy and reliable with a Morgan acrylic and cement based membrane system. Two Pack Waterproof Membrane has been specifically designed for balconies, water features, planter boxes and all wet areas within commercial and residential buildings. 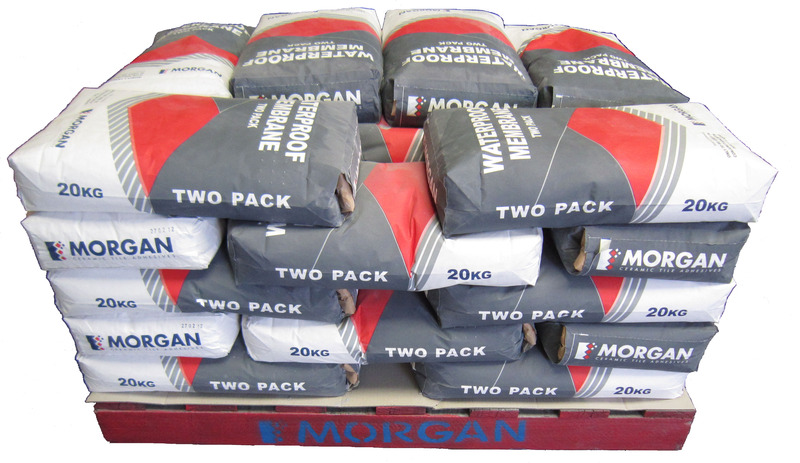 The product forms an elastomeric coating over cracks and irregular surfaces to which all conventional & speciality Morgan adhesives can be bonded.